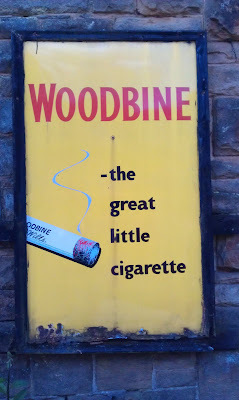 I visited Goathland station in the Yorkshire Moors yesterday. It's been preserved pretty much as it would have looked 100 years ago, complete with steam trains and there's nothing quite like a steam train to bring out your inner five year old. It was great. Historical accuracy and the fact you can't buy Woodbines any more, must be why they're allowed to still have this poster on display. Probably nobody ever tried to measure its effectiveness and I doubt the word 'brand' came up once in the design meeting. Actually I doubt there even was a design meeting. 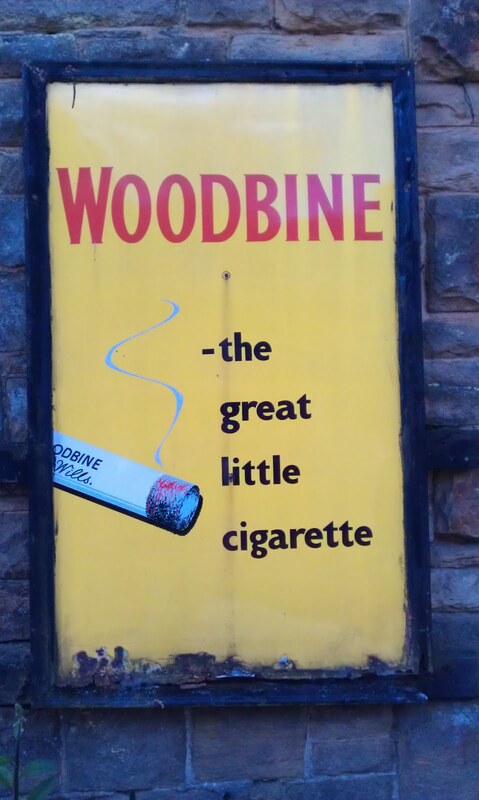 Bet it sold its share of Woodbines though.